Why Doesn’t Cannabidiol Make You High? Can cannabidiol make you high? 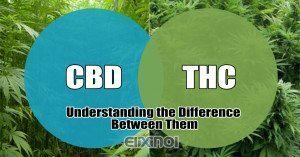 Many people wonder can CBD (cannabidiol) make you high like THC1, so what are the differences between CBD and THC? 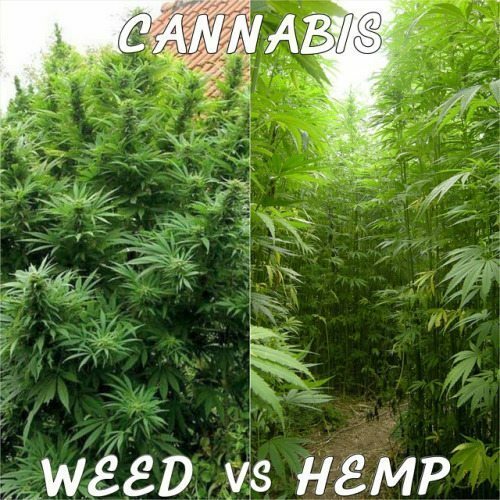 What is the difference between hemp and marijuana? 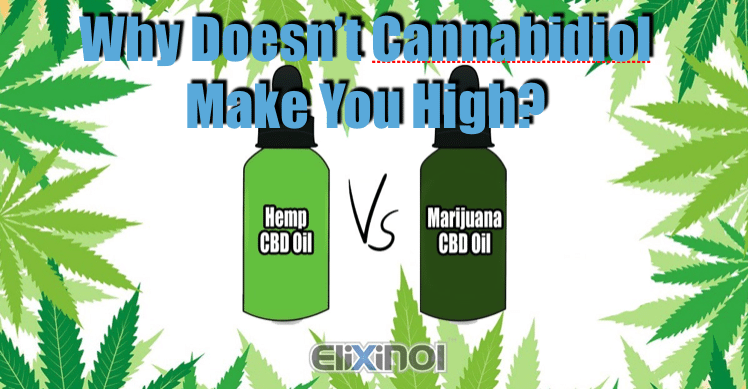 One of the reasons why many people prefer high-CBD hemp extracts that contain little to no THC is that they are non-psychoactive – i.e. they won’t get you “high.” So if both THC and CBD are closely related and act on the brain using the cannabinoid receptors, why is CBD so different? The “high” caused by THC involves the CB1 receptors, which are concentrated in the brain and nervous system1. 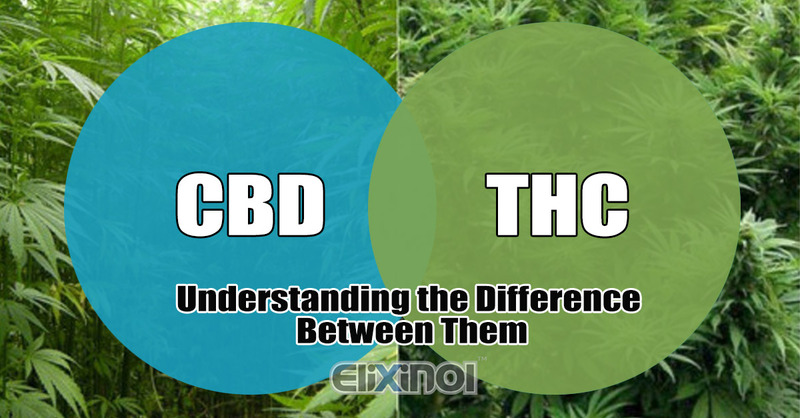 While both THC and CBD can interact with the CB1 receptors, THC binds very well with them, but CBD only has a weak affinity. If you think of THC as an electric plug and the CB1 receptor as a socket, the THC is a perfect fit. In comparison, CBD would be an ill-fitting plug that obstructs the THC plug when in the way. 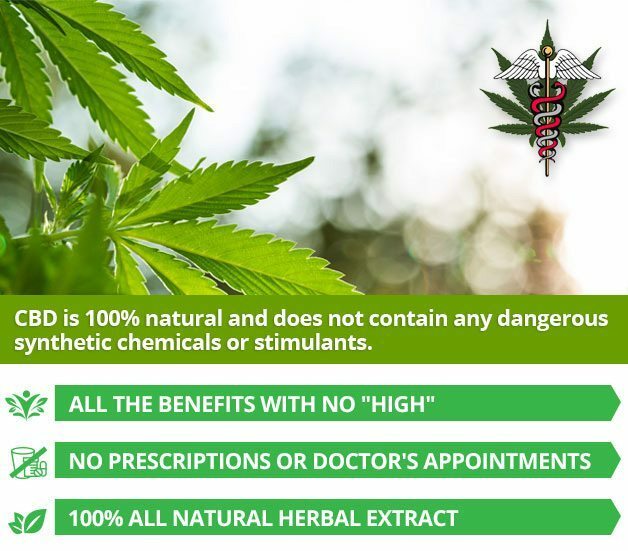 Therefore, CBD is thought of as an antagonist of substances that activate CB1 receptors. You may remember the infamous drug Rimonabant, which is a CB1 antagonist and had its clinical trials stopped due to severe side effects. CBD is more like a modulator of the receptors’ effects, so it won’t completely stop them from working. The most common effects of CB1 receptors are relaxation and euphoria (a happy high), but also anxiety and short-term memory impairment, especially in large amounts. When those who partake in recreational cannabis use strains with higher levels of CBD, they often report fewer negative effects. However, many recreational strains have been bred to produce less CBD, in order to maximise the “high”. This would also significantly impair many therapeutic effects. In one study, participants who were given CBD before THC were much less likely to suffer from psychotic symptoms and paranoia2. They were also largely spared from episodic memory impairment, another common side effect of THC. Episodic memory is our memories of specific events, such as what you were doing last night at that party. Along with CBD, the other cannabinoids in hemp are not psychoactive either, despite being related to THC3. Cannabichromene (CBC) is another cannabinoid, which may have anti-inflammatory and analgesic (pain-relieving) abilities. In mice, it was also found to reduce THC toxicity. Therefore, like CBD, there is no reason to condemn CBC on moral grounds. 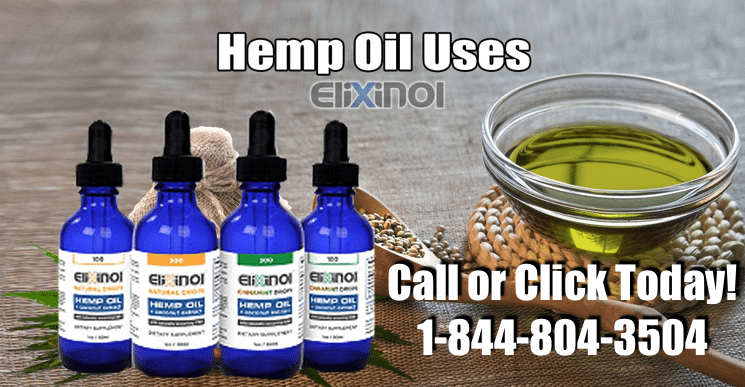 It works in a similar way to CBD, by increasing the available levels of our own cannabinoids, which may have a more balancing effect than a possible over-stimulating one. Cannabigerol (CBG) also seems to work this way and could also have anti-depressant properties by acting on the serotonin receptors. CBD has been found to act on serotonin receptors too, but as a stimulant4. This action could help to relieve nausea, depression, anxiety and even psychotic symptoms. Additionally, it has also shown effects on the dopamine receptors. Dopamine plays a critical role in aspects of cognition such as motivation and reward, as well as affecting co-ordination. With all of these potential therapeutic effects, CBD doesn’t need to stimulate the CB1 receptors directly. In conclusion, the answer to the question “can cannabidiol make you high,” is no; furthermore, cannabidiol will actually make you feel less high when taken with THC. Why Doesn't Cannabidiol Make You High?